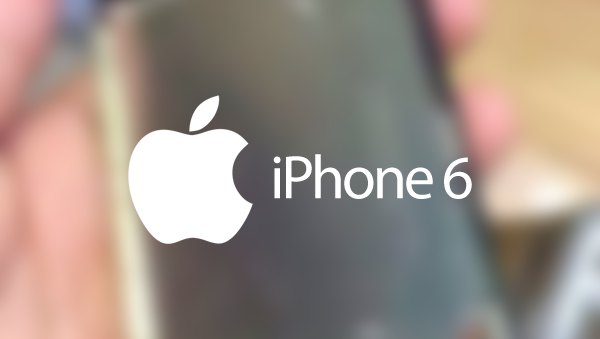 Another day, another leak of iPhone 6 parts. 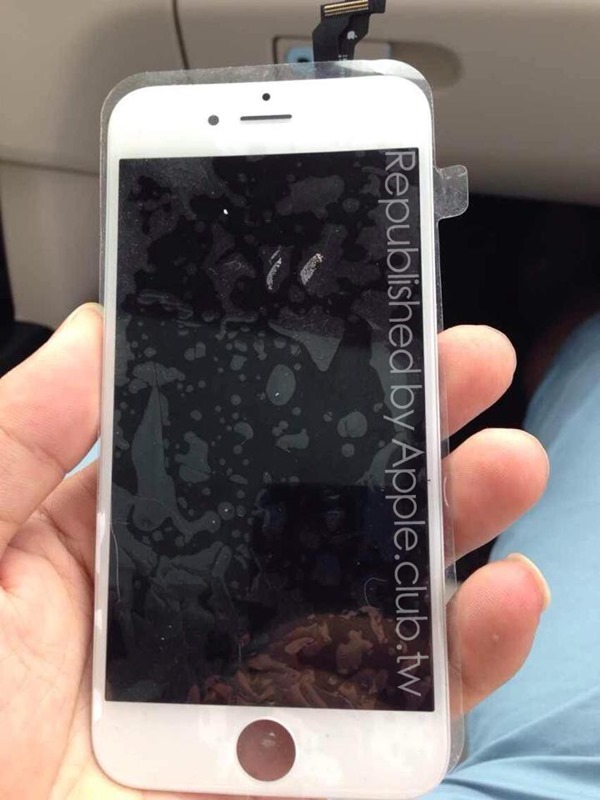 This time we’re being treated to what we’re told is the complete front panel of the 4.7-inch iPhone 6 in white/silver. 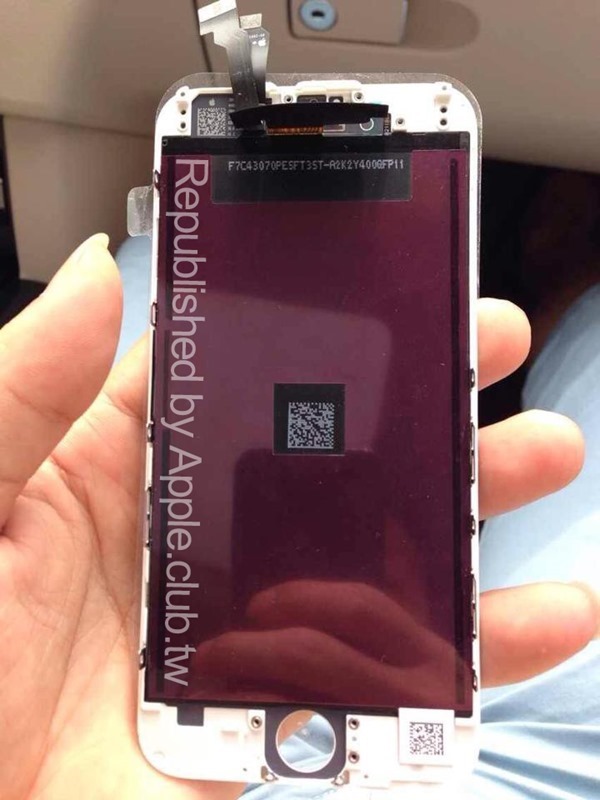 Missing its Home button, the panel comes courtesy of Taiwanese site AppleClub and gives us probably the clearest look yet at what we will be staring at come next month. 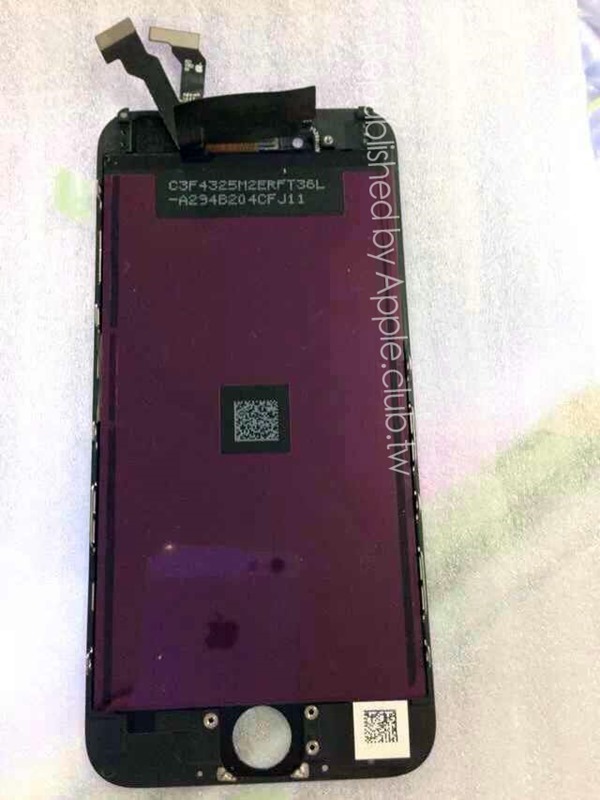 While we’ve seen leaks of the phone before, this is arguably the best collection of photos that show not just the front, but also the inside of the panel that will act as the fascia for Apple’s next phone. 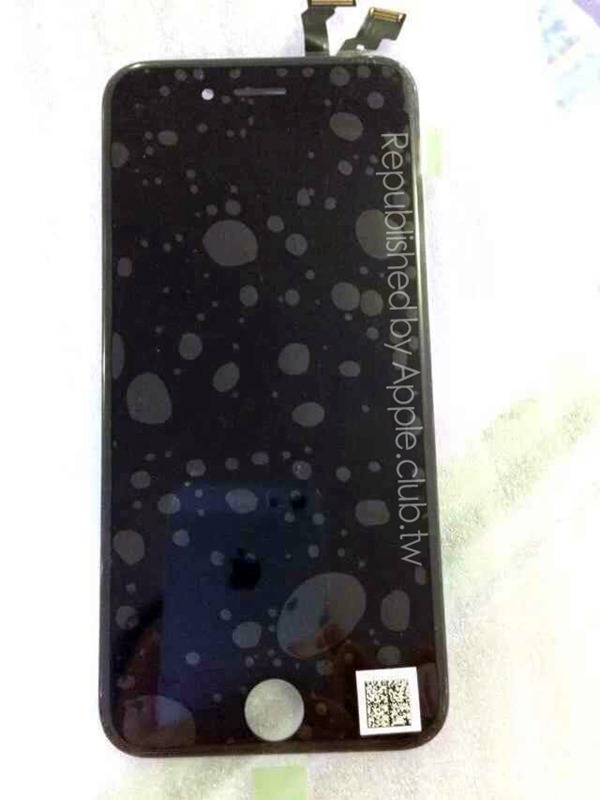 While this is the 4.7-inch version of the handset, leaks of the larger 5.5-inch flavor iPhone 6 have been less forthcoming, and while it’s impossible to tell whether this panel features the much rumored sapphire crystal display, analysts believe that such a display will only be part of the larger, more expensive 5.5-inch iPhone 6. We suspect that such a specification will stay shrouded in secrecy until Apple unveils the new handset or handsets at the rumored September 9th event that we’re not less than a month away from. We wouldn’t be at all surprised if Apple did leave the sapphire screen to the more premium 5.5-inch iPhone, though there’s still hope for those that prefer a smaller, lighter device. We may not know for sure what the screen will be made of or what the internals will comprise of in great details, but we do now have an almost 100% feel for what the next iPhone will look like. 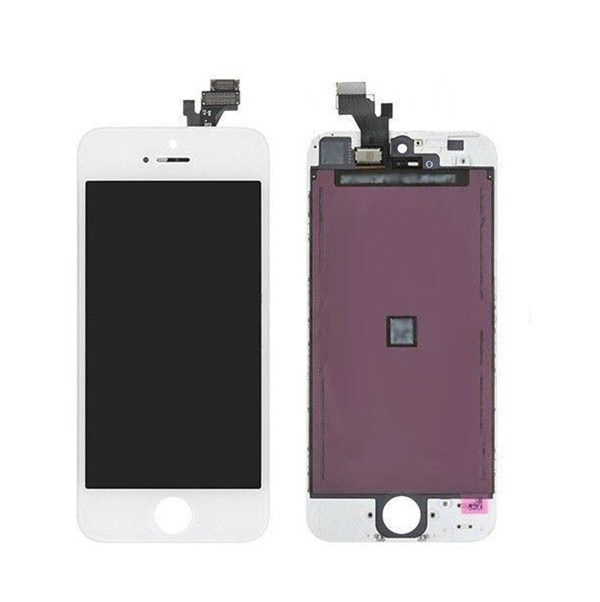 Similar to the iPhone 5s but larger and with rejigged button placements, Apple seems to be sticking to its tried and tested formula this time around to keep itself in the safe zone once again. The larger screen size and hopefully a bump in storage options will keep most happy though, and the expected speed increase will be a welcome addition to a platform that is growing in software capabilities also. Now we’re just waiting on Apple to flip the switch and unveil the magical device to us in all its glory. No one else thinks iPhone design looks ugly. I mean it just 7 years and its the same and needs a change. Same here..if design stays like that i rather leave it..hope im wrong.. If its working (selling) don’t touch it. All i need is the phone to be bigger. We don’t want it to become an Android. I don’t care for Androids either but soles market is shrinking because of it. Not in the states but worldwide and son the states.